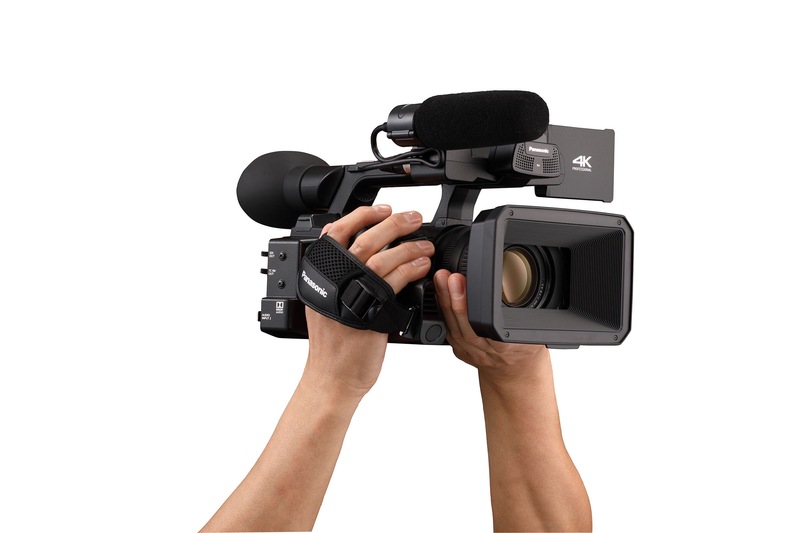 The CX350 is a handheld camcorder that is optimized for 4K/HD production with live broadcasting capabilities. 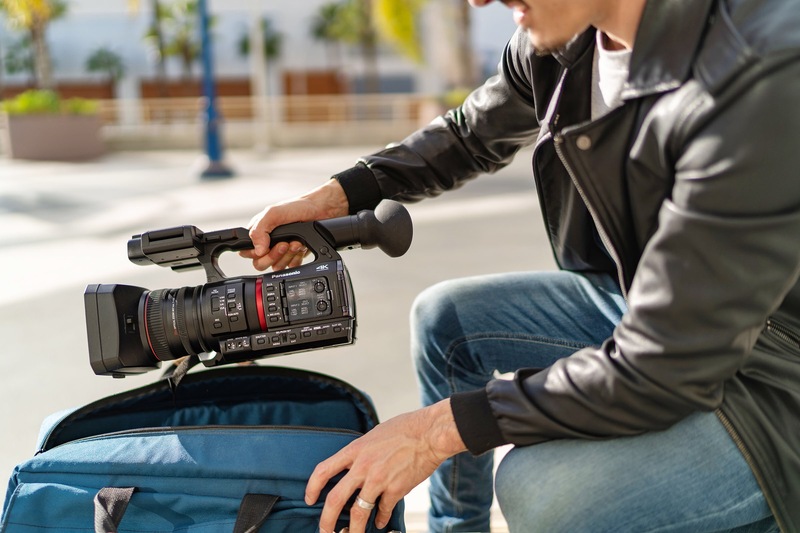 With its integrated lens design, the CX350 brings impressive new features including 4K 10-bit 60p capture, HDR recording, and is equipped with the RTMP/RTSP/RTP protocol for live streaming and NDI | HX-ready IP connection. 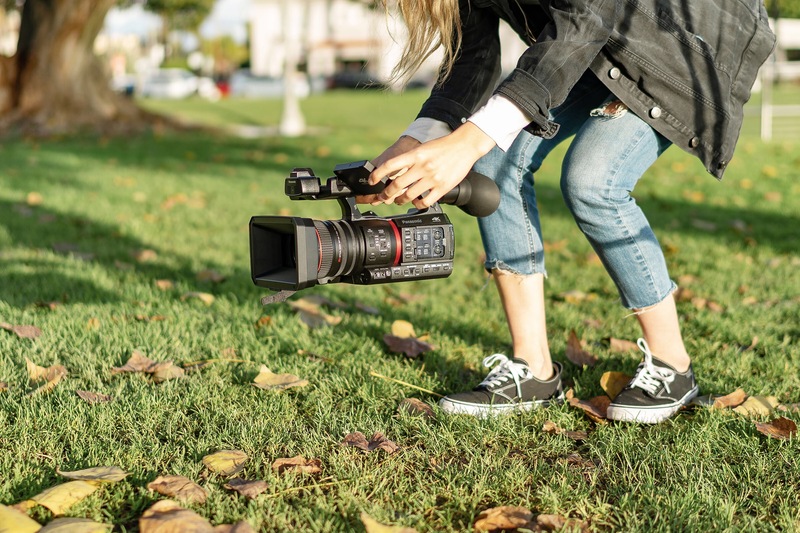 At only 4.2-lbs. 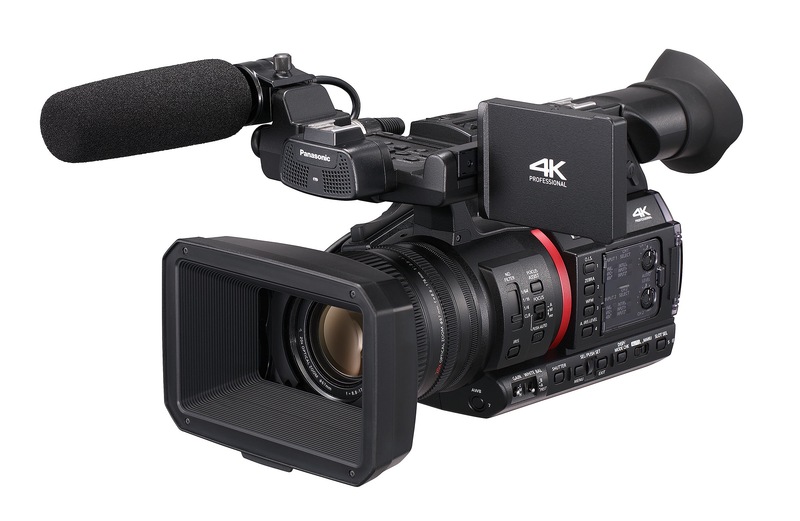 (body only), the CX350 is also the lightest 4K 10–bit fixed-lens camcorder in its class. 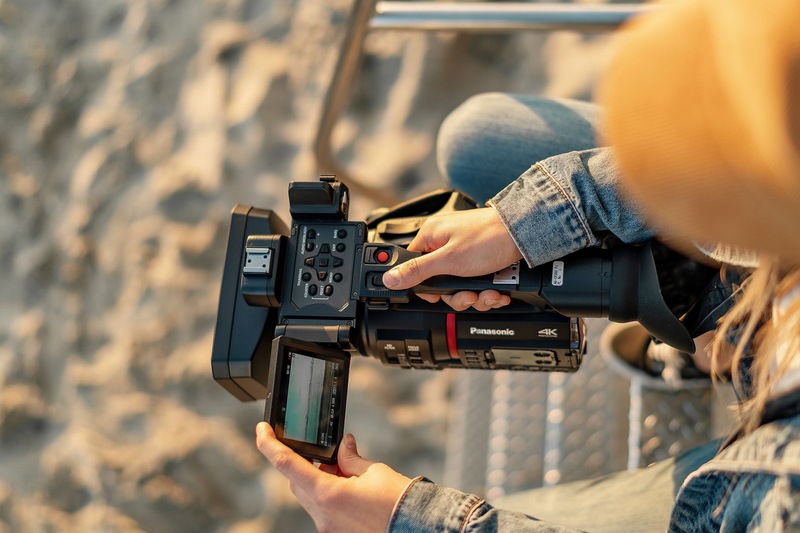 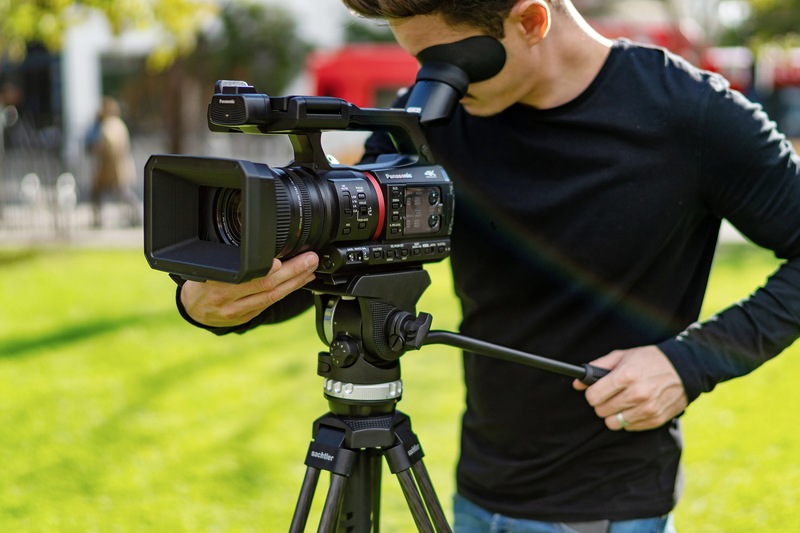 Additional key features of the CX350 include support for AVCHD, simultaneous SDI and HDMI output (UHD video viaHDMI and output of HD video via 10-bit, 4:2:2 SDI), two audio channels from the built-in stereo mic, or two XLR audio inputs, and low power consumption at 17 W. Two toggle switches for GAIN and WHITE BALANCE are available, as well as twoAccessory Shoes for additional versatility. 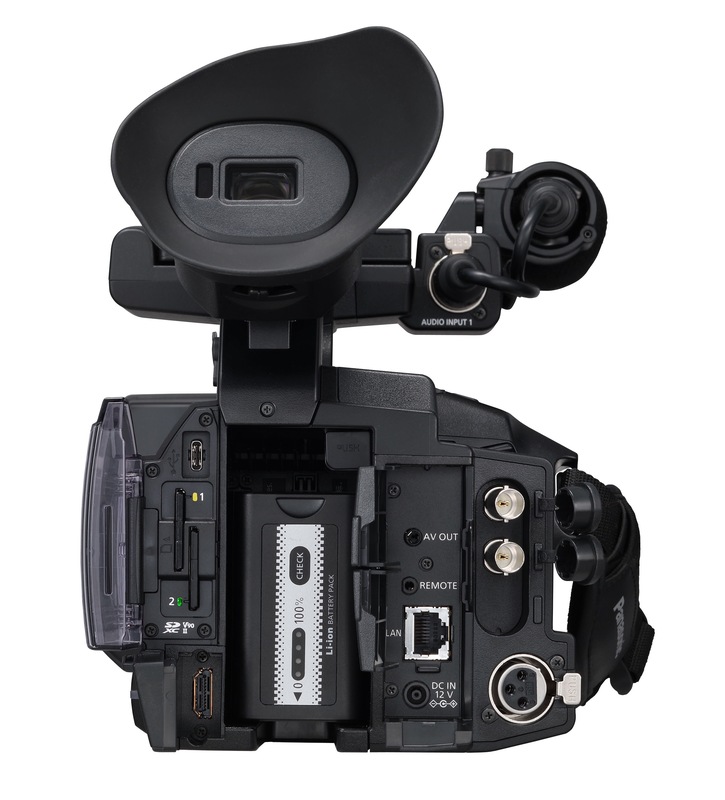 In addition, the CX350 will offer future P2 capability (via a free firmware update).